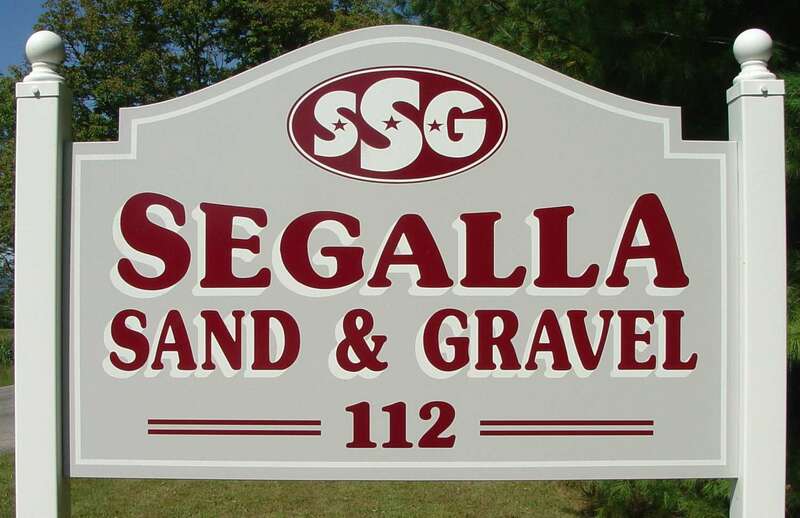 At Segalla Sand and Gravel, Inc.
we take pride in the products we sell. Our company offers a variety of aggregates comprised of the hardest most durable materials in the region. Our materials have consistently passed comprehensive State DOT and ASTM testing. Segalla Sand & Gravel, Inc.